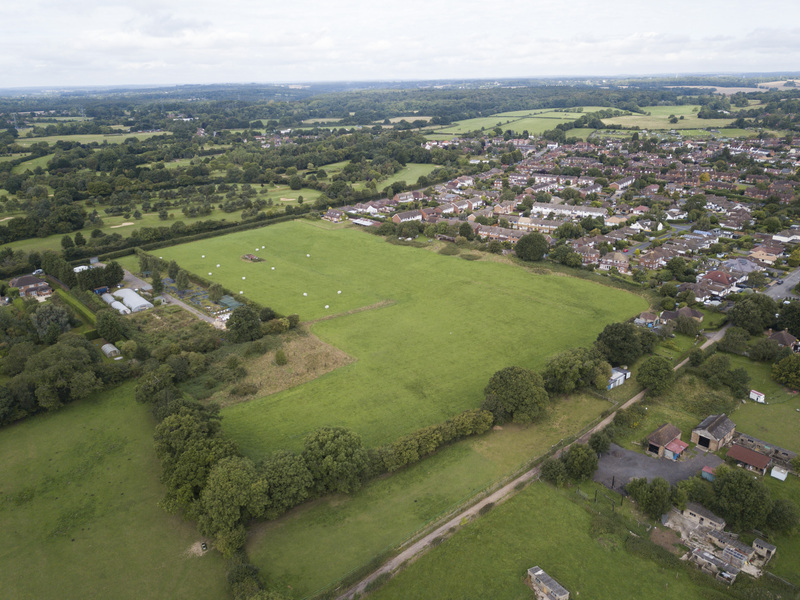 The site is a logical extension to one of the most sought-after villages in Buckinghamshire on the edge of the Chiltern Hills. Currently being promoted for Green Belt release. Progress: Being promoted through the Local Plan.